The Document Compliance System is designed to efficiently generate, track and maintain all document, covenant and tickler requirements. The system mitigates risk and provides confidence to auditors and rating agencies through automation. DASH converts data into instant, transparent, and meaningful dashboards. Connecting data from an SQL Server, Excel, Access, CSV files, etc. DASH loads data into a flexible framework. After information links, its drag and drop abilities create mold-able templates, as well as automatically updates. DataQuest is a powerful business intelligence tool that links to diverse data sources, it easily creates On Line Analytical Processing, (OLAP) cubes. As a data mining and reporting tool it is specifically designed for non-technical users who investigate data at every level. 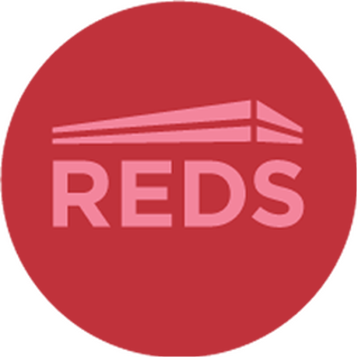 REDS was created for the internal management of real estate portfolios. Deals are tracked from approval through expiration. Multifaceted tickler systems and on-demand reporting allow you to manage your portfolio in a fluid environment. Designed for an iPhone app - ACHE is used for tracking migraine headaches. ACHE provides an intuitive interface for the user to easily track their migraine headaches, supplying useful analytics on their experiences and triggers.